Eight years since his filmmaking ban, director Jafar Panahi (This Is Not a Film, Taxi Tehran) delivers another perceptive sideways glance at the contradictions that exist in contemporary Iranian society, with this poignant yet playful exploration of oppression via a road trip through patriarchal rural Iran. Actor Behnaz Jafari (playing herself) is distraught after receiving an apparent suicide note from a girl whose family forbade her to pursue studies at drama school. 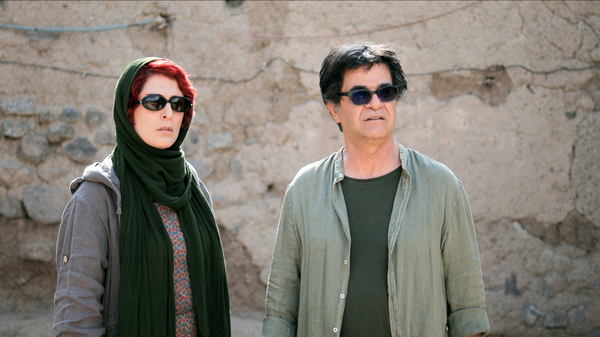 With her director (played by Panahi himself) in tow, she flees the film she’s working on and embarks on a road trip to Iran’s rural north to locate the girl. Directing frequently farcical encounters with signature restraint, Panahi gently delivers an odyssey of enlightenment that probes the patriarchal customs that impact women, astutely revealing a myopic worldview that lurks beneath a veneer of apparently quaint local traditions and rituals of hospitality. 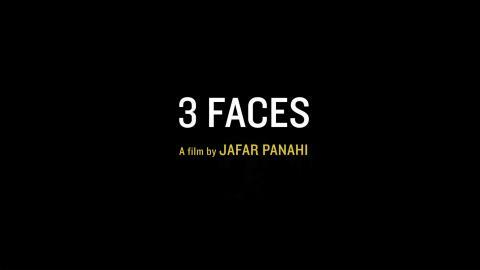 A master of cinema (despite his arrest and subsequent filmmaking ban which means the director cannot leave his home country), with 3 Faces Panahi’s irrepressible, mischievous storytelling thankfully continues to find its way through the cracks, out into the world and onto our cinema screens.